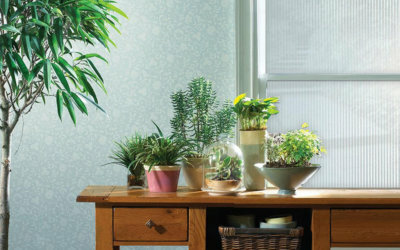 At 3 Blind Mice, every window covering we create is custom made for you, by you. With hundreds of fabrics, accessories, hardware, and materials, you truly can create your visionary interior design. As window treatments designers, we want to help you select custom window treatments designs you can’t wait to show off. Custom window treatments allow you to express your personal style and design your dream home in San Diego, Sacramento, Orange County, Fresno, CA. Choose from custom curtains, draperies, shutters, blinds, and shades to create your ideal custom window treatment designs. 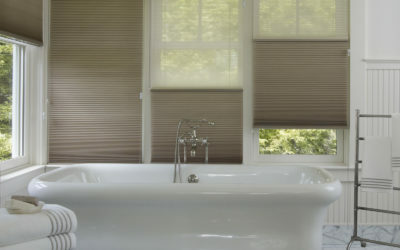 There is a wide variety of window shades available for nearly every window treatment application both indoors and out! From balloon shades to roller shades to roman shades to solar shades to woven wood shades, 3 Blind Mice has your windows shades covered! Blinds are a type of window covering with a variety of systems for opening and closing, as well as unlimited aesthetic possibilities. A typical blind is made with slats of material that adjust by rotating from an open position to a closed position by allowing the slats to overlap. With 3 Blind Mice, the material options can range from aluminum, wood, composite faux wood, and the orientation can be vertical or horizontal, and we can fully motorize and sync with your home automation system. If you’ve been dreaming about stylish window treatments for your home, shutters might be exactly what you are looking for. 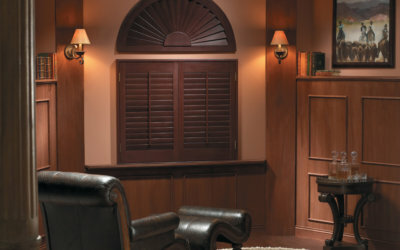 Shutters are solid and stable window coverings that frame the entire window and are operated by louvers. The faux wood plantation shutters are a great alternative to the wooden shutters. And of course, we offer custom shutters for arched windows. Curtains, sometimes referred to as drapes are a beautiful, decorative piece of cloth intended to block out light, add privacy or simply add a designers touch to your windows. 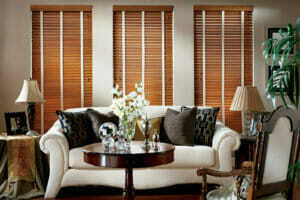 We offer a variety of style and materials with our soft treatments that can be paired with different window treatments. Make your rooms more comfortable; we offer the option to motorize your curtains which allows for full control of your drapings easily via your smartphone, remote control or even Siri. Tinting or applying window film is an easy investment that can provide long term results by reducing glare, increasing UV protection for your family or your furniture, even help lower monthly energy costs. Window film also offers a decorative touch, and is a unique alternative to shades, shutters, and blinds and can add a very custom feel to areas of your home or commercial space. These gorgeous window treatments bring elegance into any home. There are so many styles you can choose and hundreds of accessories to compliment them with. You can work around your already amazing interior design or start fresh in a new home. Whatever design you want is possible with custom curtains and draperies. Keep it traditional with floral fabrics on wood curtains rods or add a modern twist with some sleek accessories and clean colors. Whatever your style, bring luxury into your home and start designing with custom curtains and draperies. 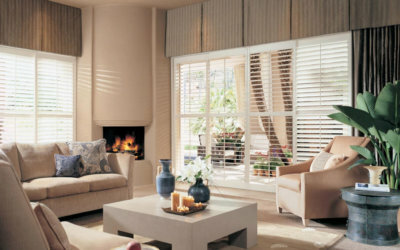 Shutters are some of the best custom window treatments because of the amount of options. There are more stains than you can imagine and endless amounts of paints to choose from. You can have real wood shutters or faux wood shutters and still get a breathtaking design. With so many design options available, it really comes down to you taking your dream home and making it a reality with custom window shutters. A time-honored option, window blinds have advanced miles passed their stigmatic draw-string, aluminum past-self. 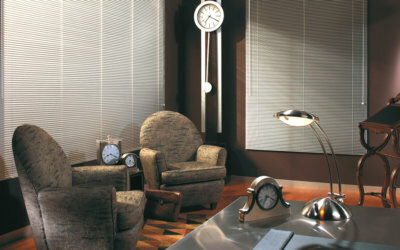 Blinds are now available in a number of sizes, fabrics, materials, and any color out there. You can have 3 inch blinds with fabric over the slats to match your carpet. 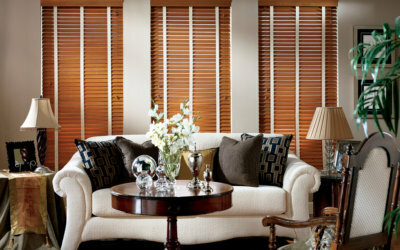 Get faux wood or wood blinds for a more natural look, without the big costs of shutter. 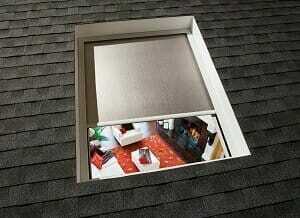 You can even have your blinds vertically or horizontal oriented. Best part is it is all up to you on how you want to design your blinds. Fabrics, materials, and pleat styles are where you get to have the most fun with window shades. Roman shades give you the most customization options because you can select from hundreds of fabrics and a hand full of pleat styles. Cellular shades come in every color of the rainbow. Wove wood shades make for a great outdoors feel from their natural look. Roller shades give you the clean, crisp design great for a modern interior. Start thinking about designing your dream shades because the possibilities are endless. Our wide portfolio of materials and fabrics ensure your designs match your home’s interior with any style of custom window treatment. We want everything to flow beautifully to match the color of your paint and existing decor, even use custom fabrics to match your upholstery or beddings. The materials like faux wood or fabrics like sheer are what drive the entire design. Don’t worry about having to find your own fabrics, but if you found something you like bring it in for inspiration. During our design consultation, we’ll bring a wide variety options for you to select from and match to your home’s interior. The small, intricate finishing touches are what take custom window treatment designs to the next level. Just think about the perfect necklace and earrings or cufflinks and tie you match with your outfit. 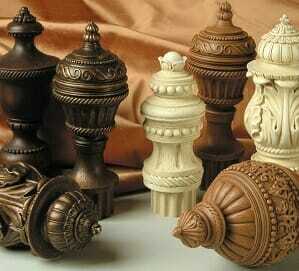 Finials, curtain rods, and grommets all add a special touch that make custom curtains draperies dazzle your guests. Hinges, handles, and screws add that extra sparkle to custom shutters. 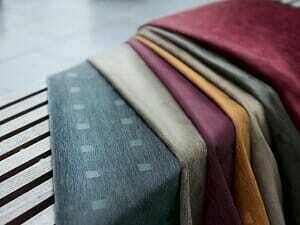 The finer details are what make your custom window treatments truly different from everyone else’s. 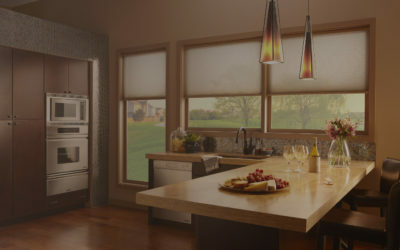 Motorized window treatments are more than custom window coverings, they help customize your life. You can’t have customized window treatments without being able to custom-tailor them to your lifestyle. Imagine having your curtains open from the push of the button. 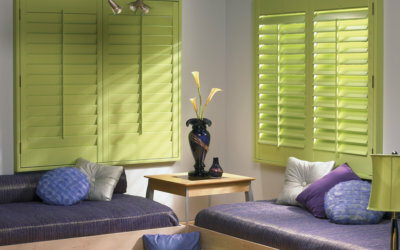 Schedule your custom shutters you open when the sun comes out to wake you up in the morning. Reduce your energy bill by programming them to remain closed when the sun shines in. Do you have any home automation already installed? Integrate your motorized window treatments to your current system and sync them with your TV, lights, and AC, for the ultimate custom automation experience. Are you wondering how to block the sun coming through your arched windows? Are they too high to reach to draw the blinds? 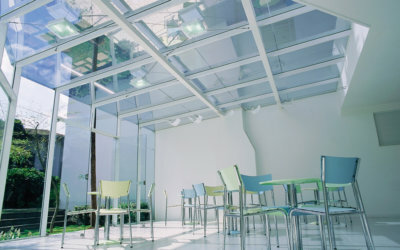 Lucky for you, we offer many custom solutions for dressing specialty shaped windows. These windows are actually going to be the most fun because we have so much to work with. Conventional window treatments won’t fit right in, but we aren’t typical are we? You can let your creative imagination run wild when designing custom window treatments to your style and to your unique window sizes. Select a few different window treatments for a complete look. Layering your designs allow you to purchase blinds, shades, or shutters and compliment them with draperies. It adds some pizazz and allows you to combine features you love from one product with those of another. 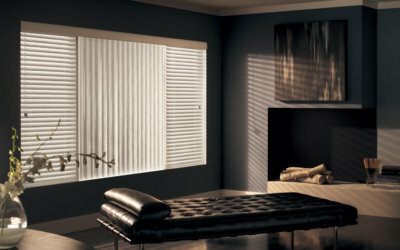 Maybe you love the light and privacy features of blinds as well as the glamorous style of drapery panels? Multi-layer your window treatments and enjoy the best of both worlds for a truly custom project. With custom window treatments, installation times differ from window treatments because they are made to order. When you create something from scratch, it takes more time and effort, but isn’t the end product always that much better than premade? We don’t have them constructed in advance because you are the designer and your vision is exactly what we are creating. Understanding good things take more time will make getting your custom window treatments that much sweeter.